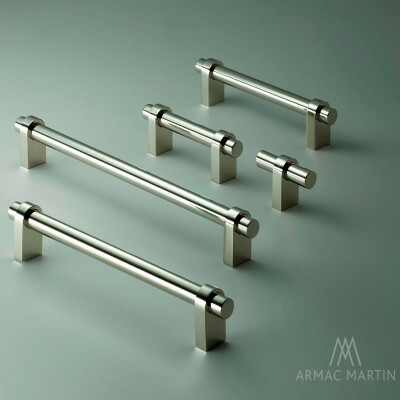 This Bronze or Pewter Round Cabinet Pull Handle is available in 3 finishes and 2 sizes. Shown here in Satin Pewter. 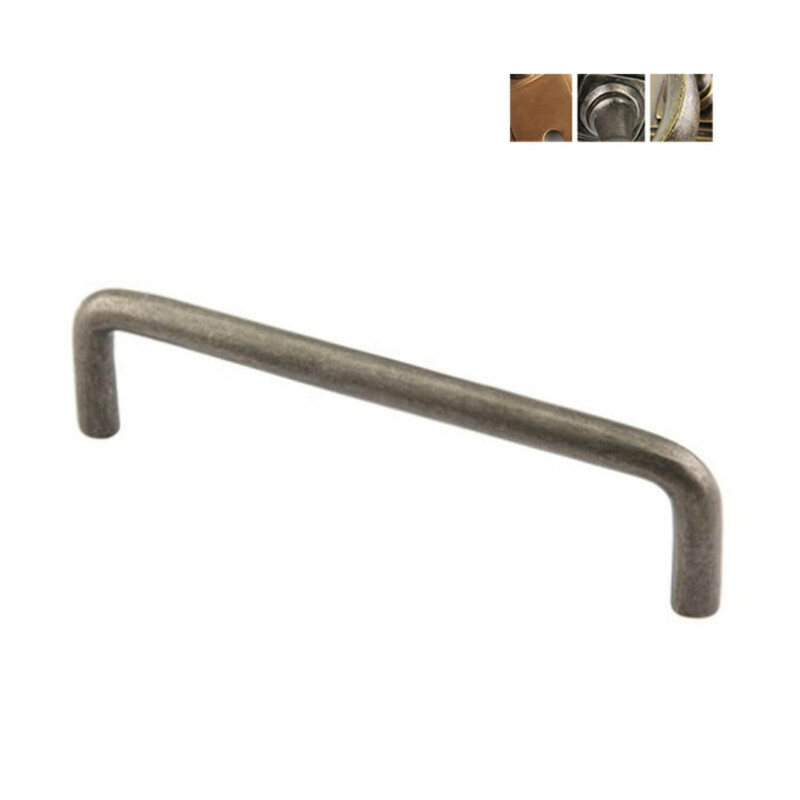 This Bronze or Pewter Round Cabinet Pull Handle is a simple design that produces a really classic bolt through handle. 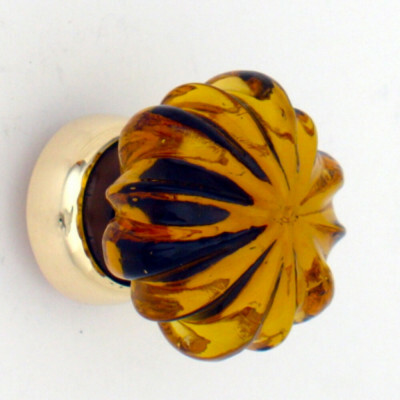 Created in solid Bronze and then hand finished in a choice of Light Bronze, Marbled Bronze or Satin Pewter. It is available in two sizes - 5" and 6" so is suitable for a variety of uses. 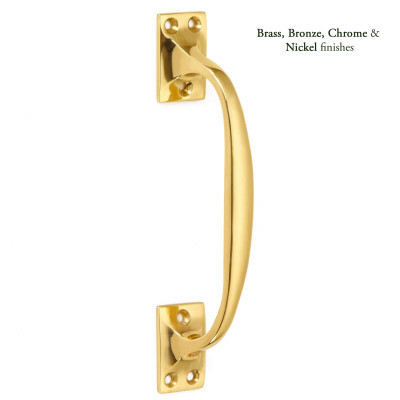 This Bronze or Pewter Round Cabinet Pull Handle is part of a larger range and there is a choice of door knockers, letter plates, door and window furniture in these finishes so that you can create a complete look around your home. Please see images below for finish descriptions.